ExColl is made up of former members, men and women, of the Chapel Choirs of Jesus College, Cambridge, England and the present group spans some twenty years’ membership of those choirs. 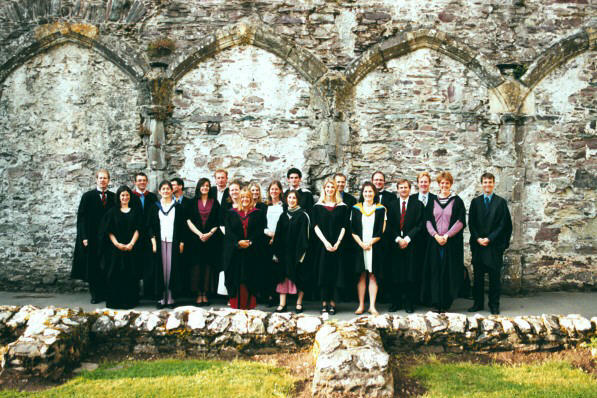 ExColl has sung extensively in cathedrals and has given concerts in many parts of the UK and abroad. The choir is conducted in rotation by former Organ Scholars of Jesus College. The programme includes a performance of Thomas Tallis’ famous 40-part motet, Spem in alium, together with plainchant and works by Lassus, Palestrina, Rachmaninov, Finzi and Gorecki. ExColl is also singing at the celebration of the Mass of Pentecost at the Annunciation on Sunday 8th June 2014 at 10.30am. Tickets for “Music in Honour of Our Lady” are priced at £20, to include a glass of wine. Tickets are available for sale on the door and can be reserved by emailing . Booking in this way will also reserve you a seat. Please collect your tickets by 6.40pm and take your seats by 6.50pm. Please address all enquiries to the Secretary, Robert Marson. A substantial section of this site is dedicated to Members’ admin, communication and news. 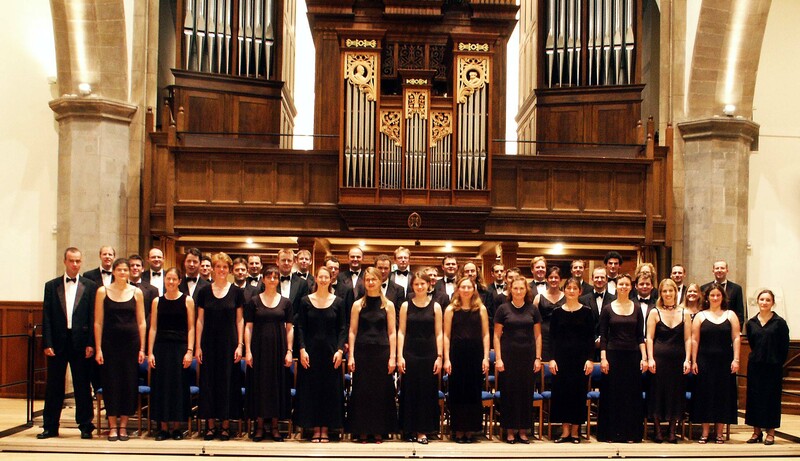 Did you sing in the Chapel Choirs of Jesus College, Cambridge? If so, we’d be very pleased if you would join us. Joining will give you access to all the information and news on the Members’ Area. There’s no obligation to take part in events, though we hope you will wish to. Please click the button for more information if this applies to you, or if you have had an invitation to join us as an extra.